You don’t need to make every home repair. However, you need to make these 9 repairs every time. 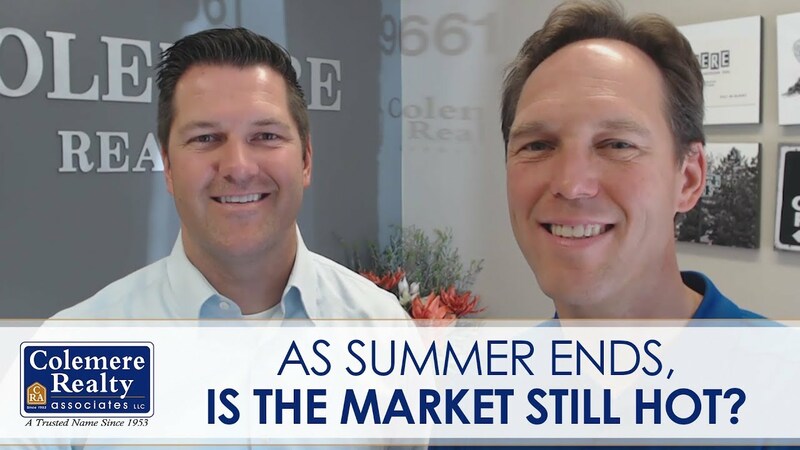 What is happening in the real estate market as summer draws to a close? The market is still hot, but it depends on what price point you’re in. 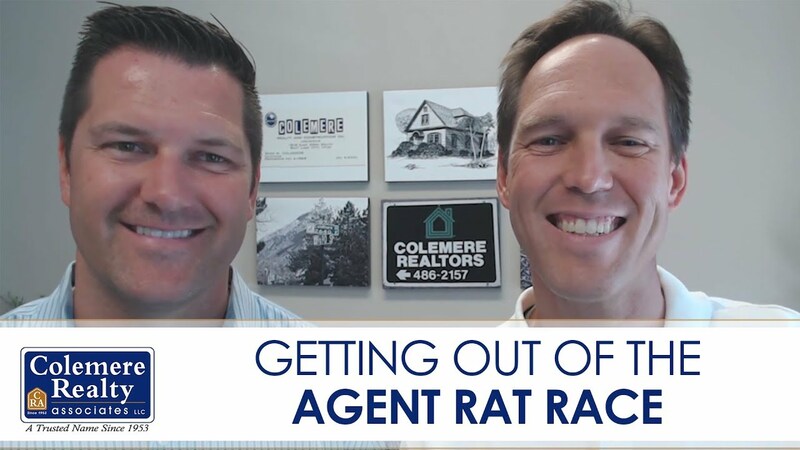 If you want to escape from under the agent rat race, stop trying to do everything yourself and join a team. Giving back is important to us. 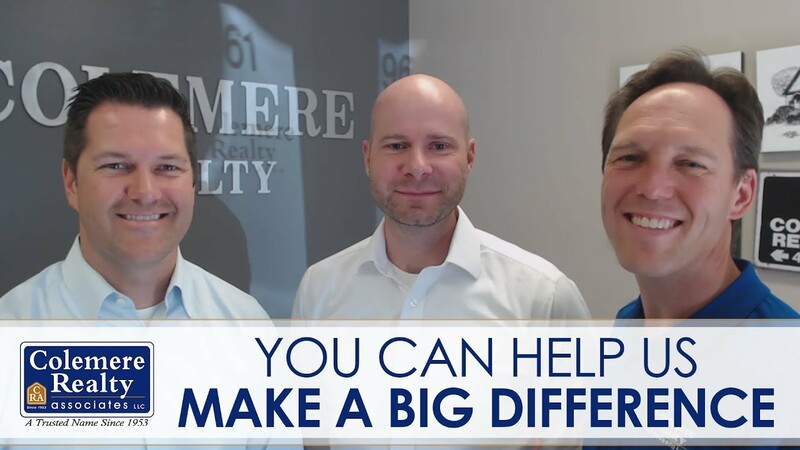 That’s why we’re partnering with Academy Mortgage to bring you some information on how you can help us do just that. 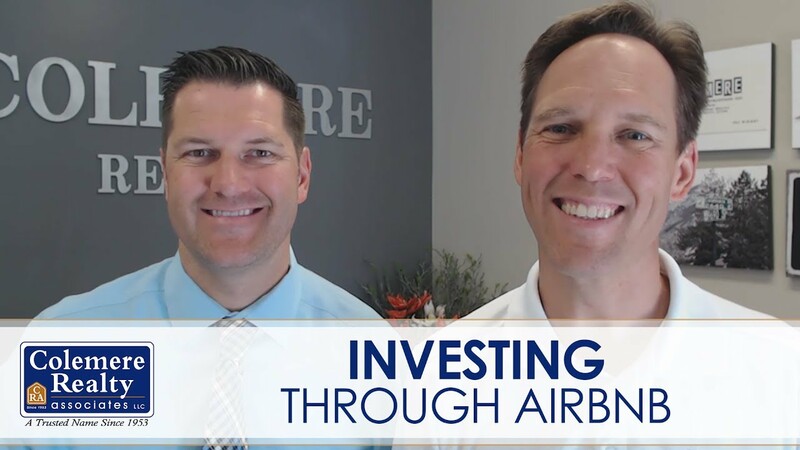 If you’re thinking about investing in an Airbnb property, there are three items you must take into consideration first. 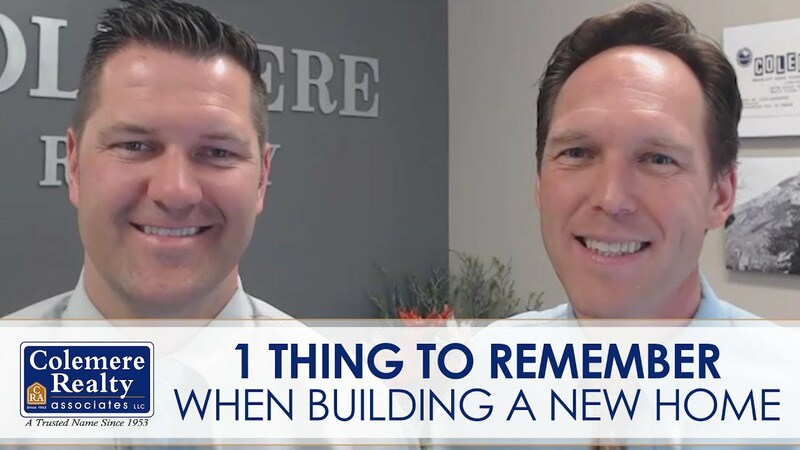 Buyers that are thinking of building a home or buying a home directly from a builder need to seriously consider how well they are being represented in the process. 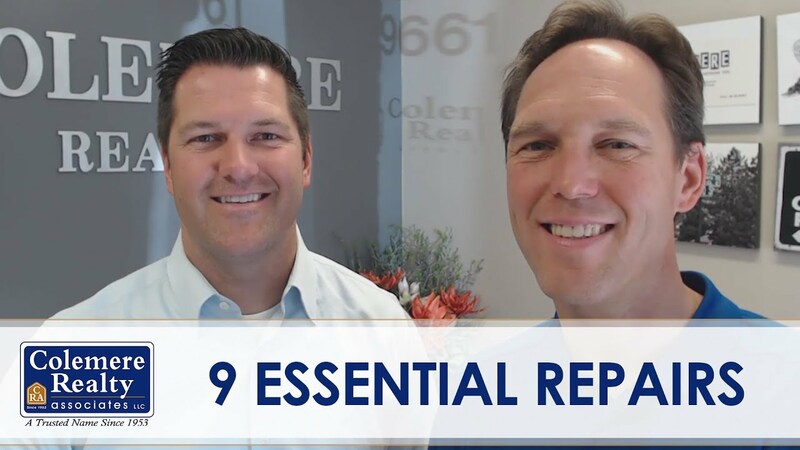 Multiple offer situations are a common occurrence in our market. 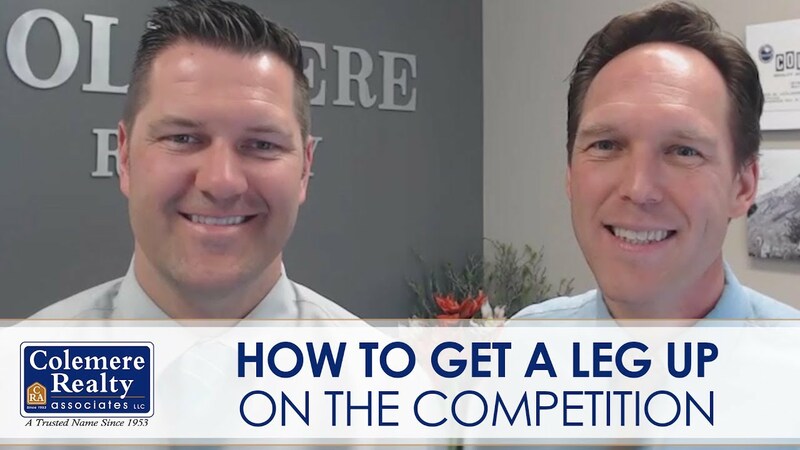 Here’s how we are helping our buyers stand out and win. 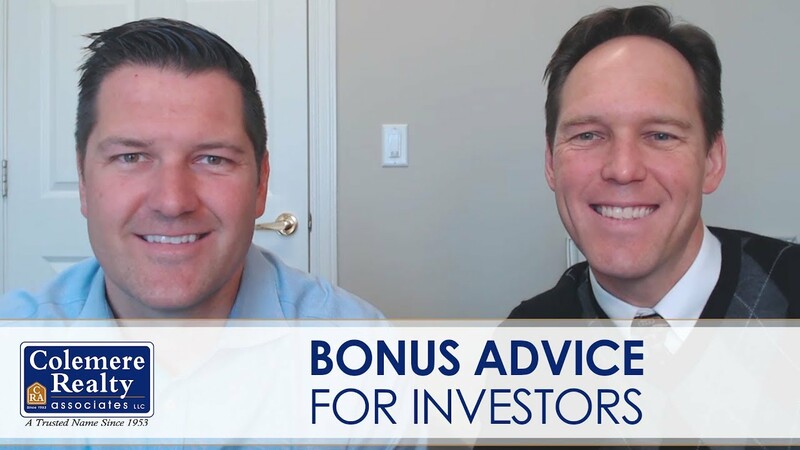 We’re back with a bonus round for our real estate investment series! Today, we’ll discuss the 1031 exchange.